Step inside a world of pure imagination with this week's Season Spotlight on Roald Dahl's Charlie and the Chocolate Factory. Based on Roald Dahl's scrumptious best-seller, Charlie and the Chocolate Factory takes audiences inside Wonka's secretive and wonder-filled factory along with the lucky winners of five Golden Tickets. Among these winners is Charlie Bucket, a young boy whose bland life is about to burst with color and confection beyond his wildest dreams. Colorful and imaginative, this musical adaptation of Dahl's story is the perfect nostalgic date night or way to introduce your family to the story. This production includes songs like "Pure Imagination," "The Candy Man" and "I've Got a Golden Ticket" from the 1971 film starring Gene Wilder, as well as a slew of sweet new additions from the songwriting team behind Hairspray. Let Willy Wonka take you on a mesmerizing journey filled with Oompa-Loompas, unbelievable concoctions, a great glass elevator and more, more, more at Ovens Auditorium December 10-15, 2019. 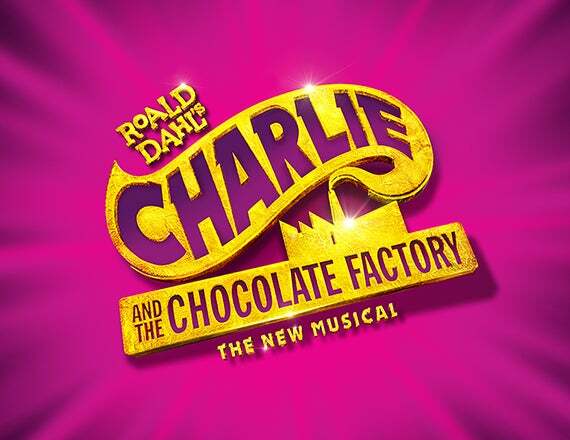 Roald Dahl's Charlie and the Chocolate Factory is currently on sale with a 2019-20 PNC Broadway Lights season ticket. Learn more here.